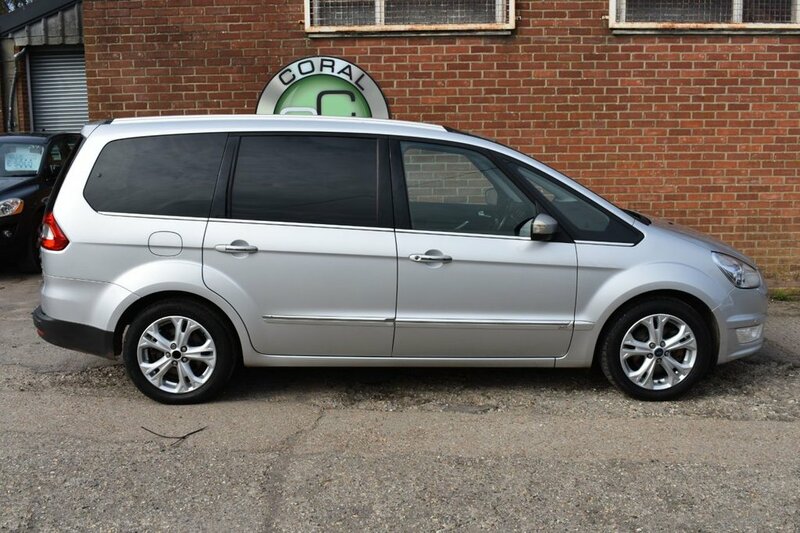 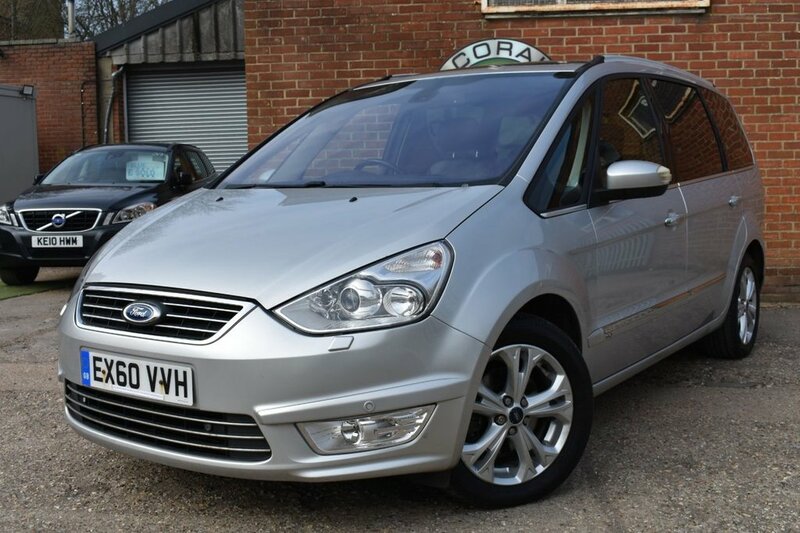 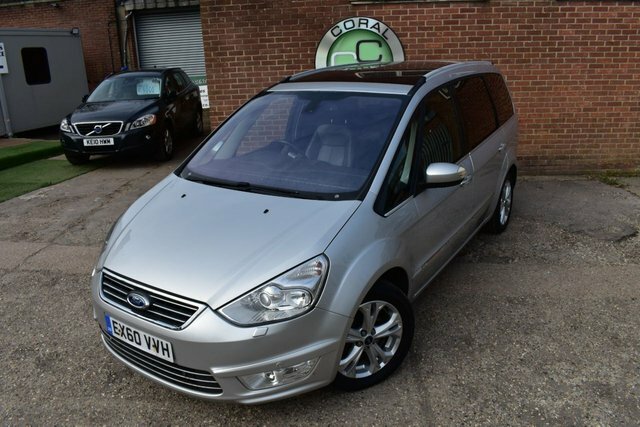 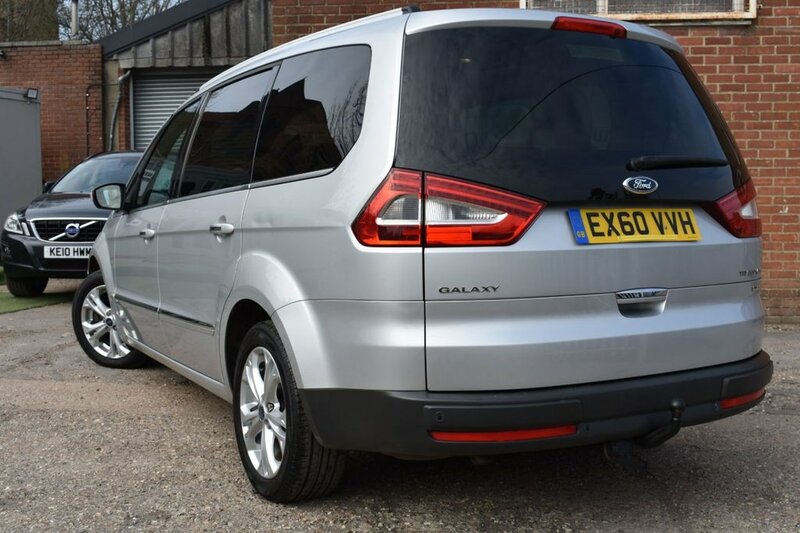 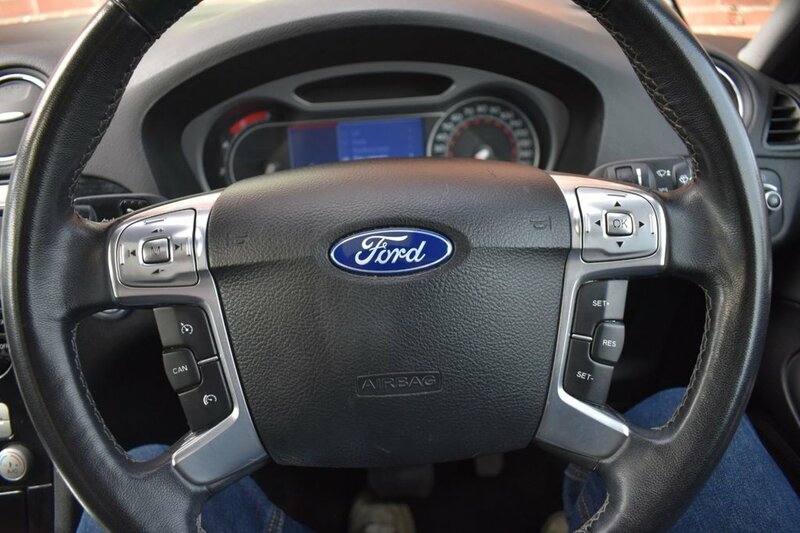 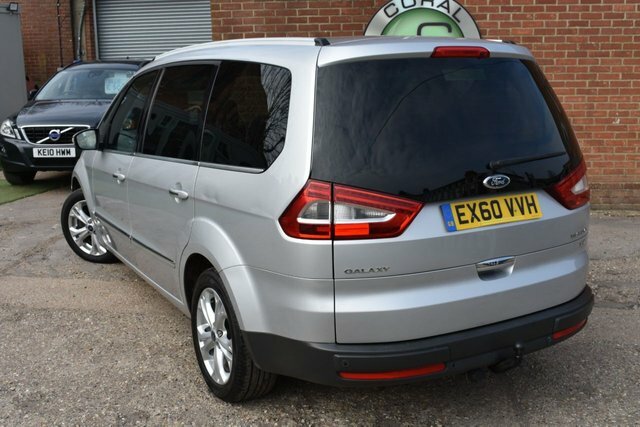 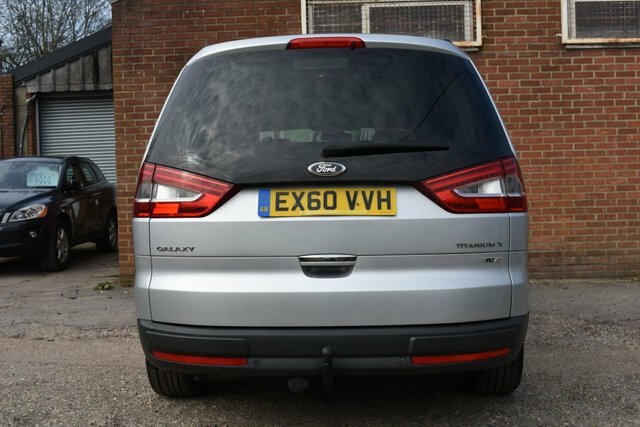 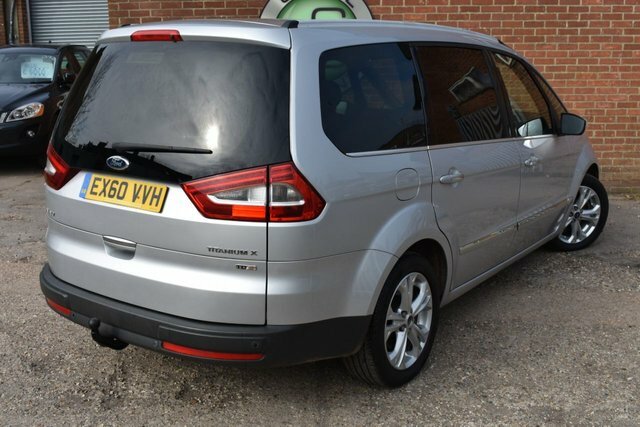 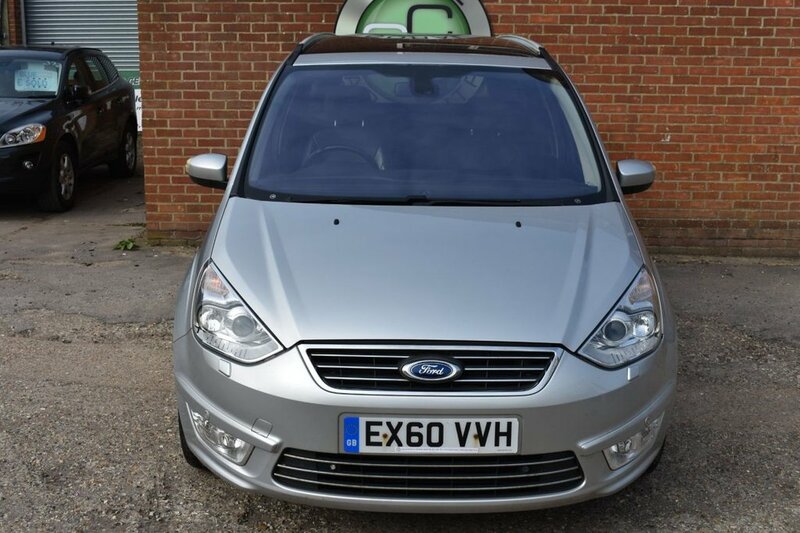 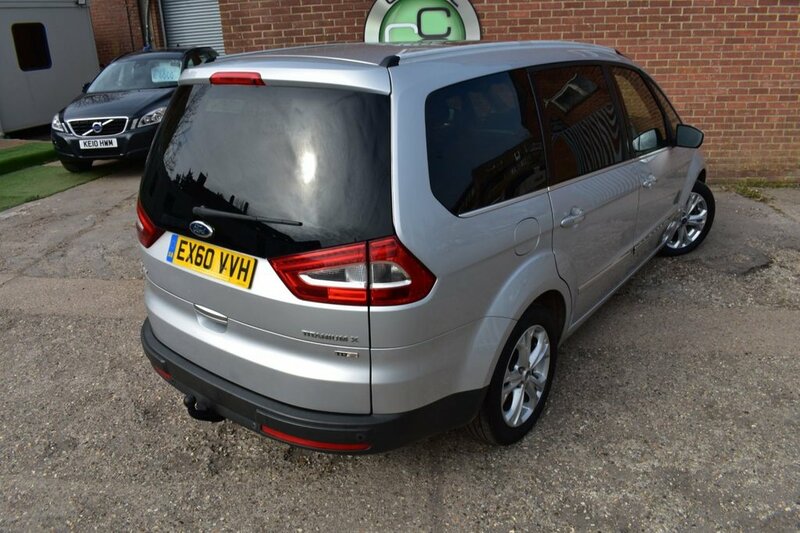 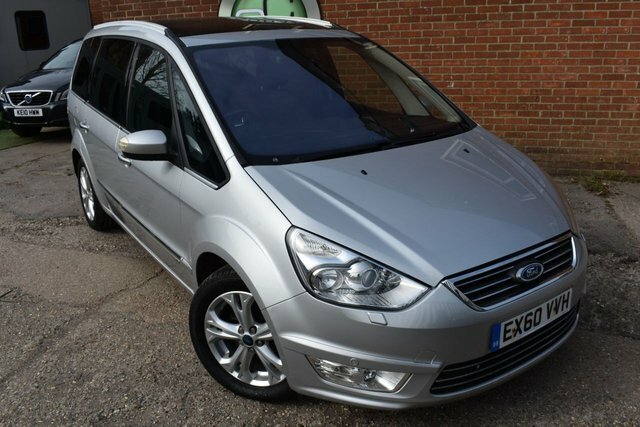 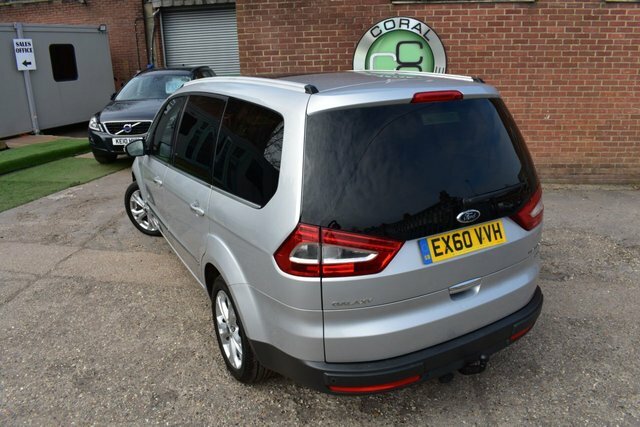 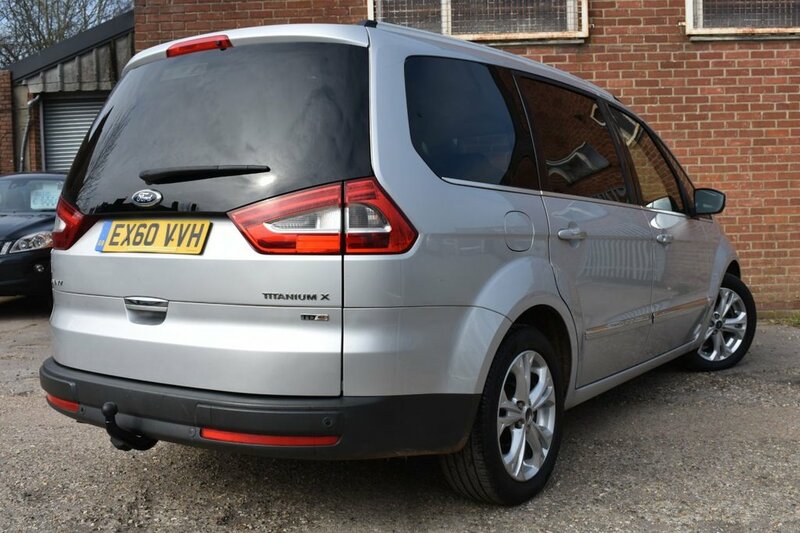 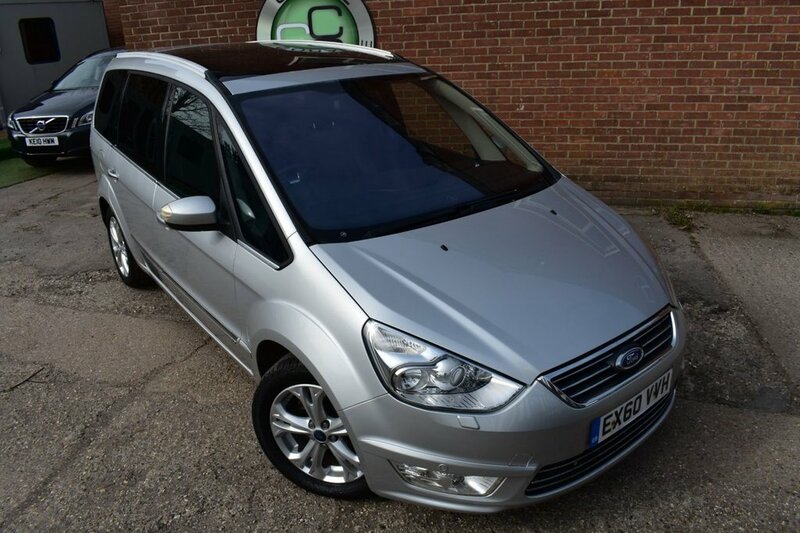 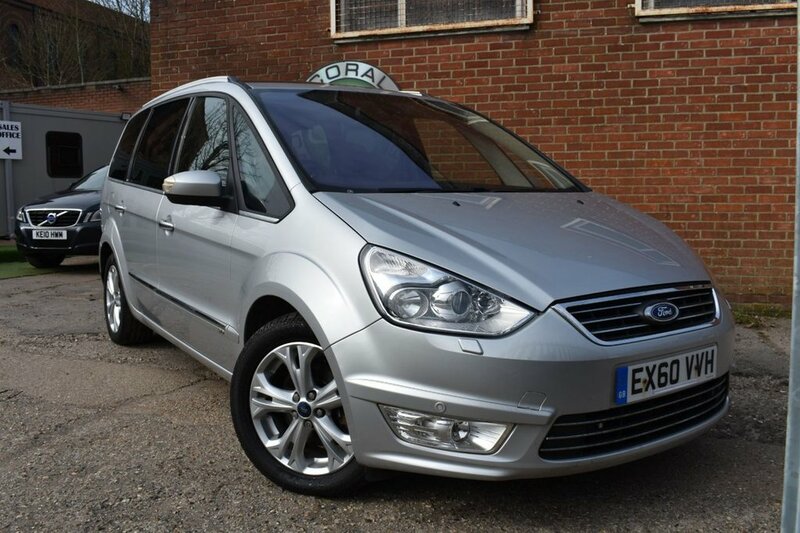 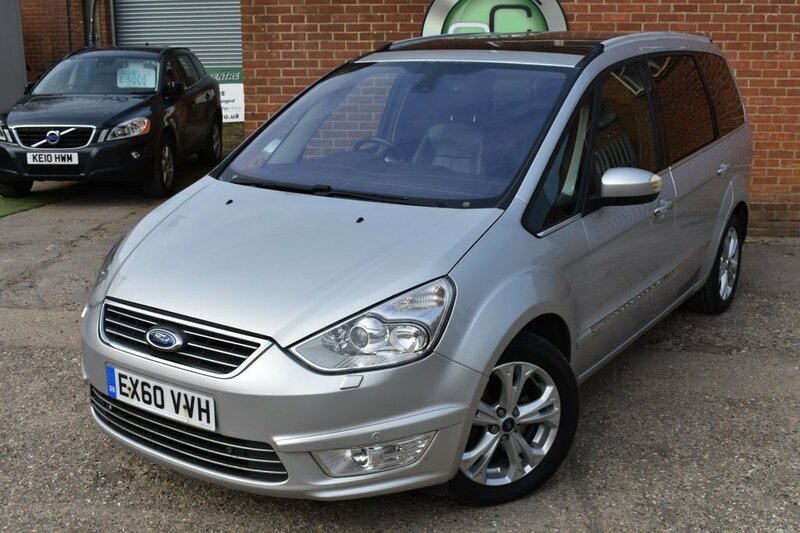 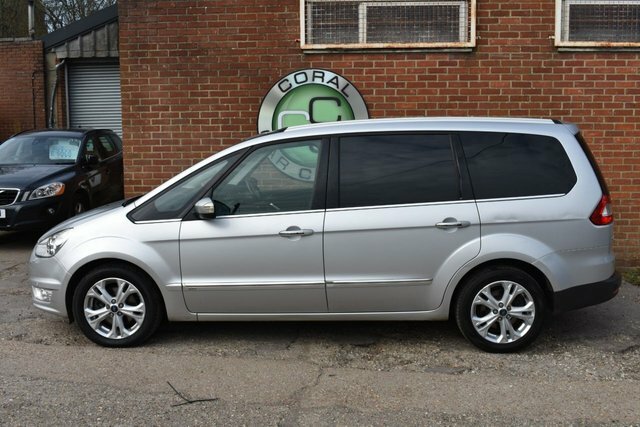 Coral Car Centre are delighted to offer this exceptional Ford Galaxy to the market. This car is finished in Fords own shade of silver which suit this car perfectly. 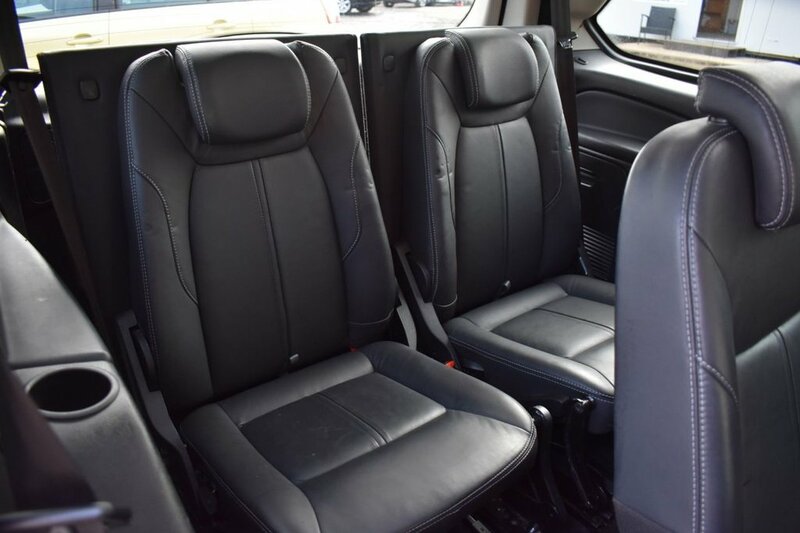 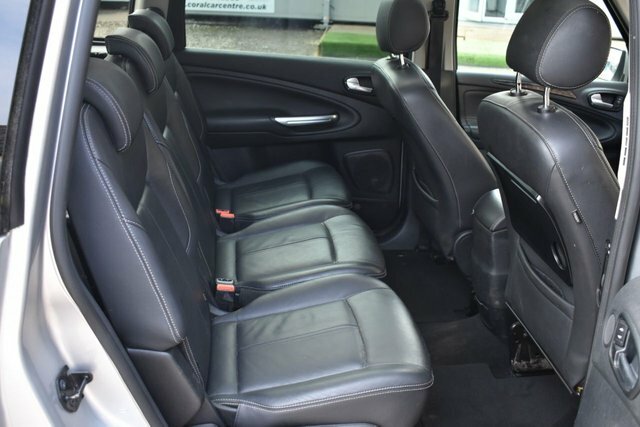 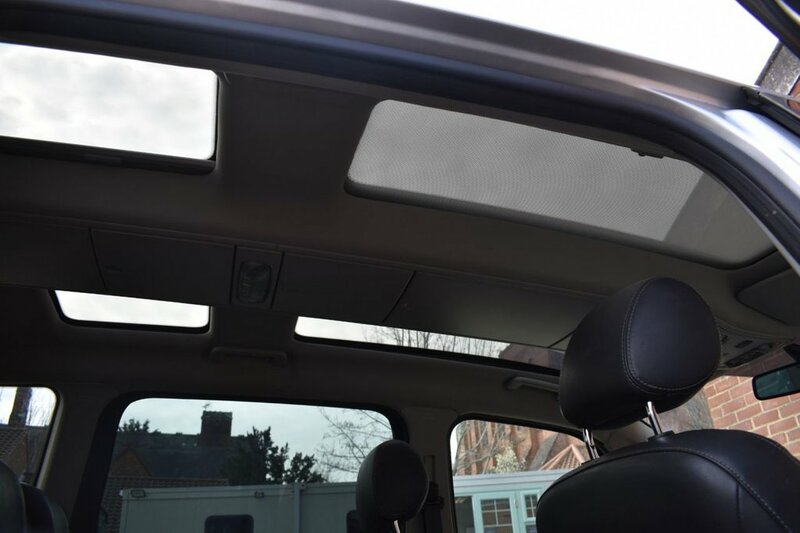 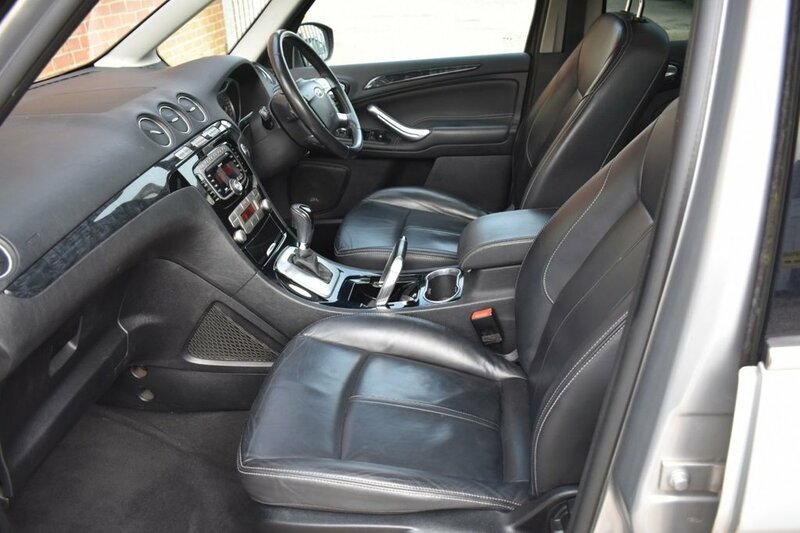 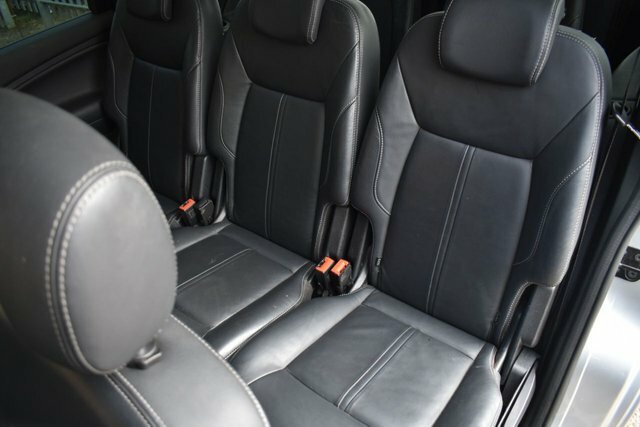 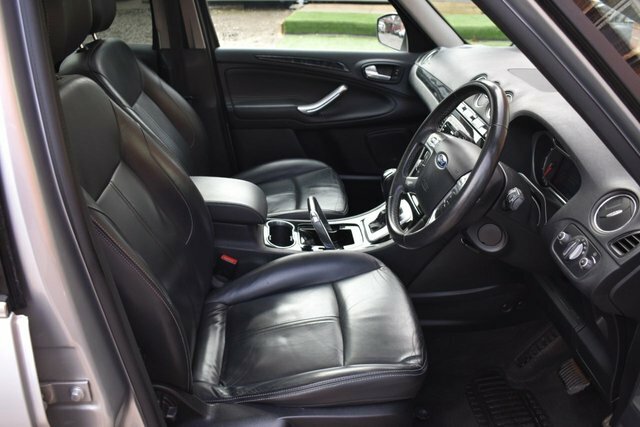 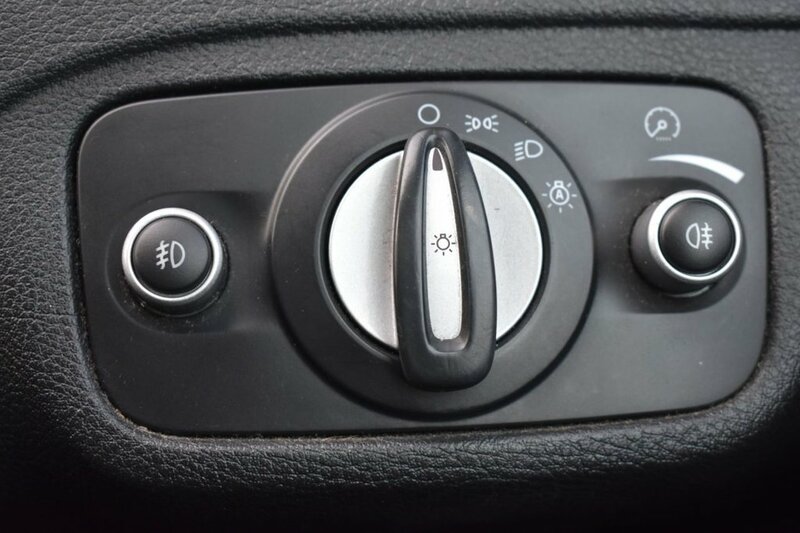 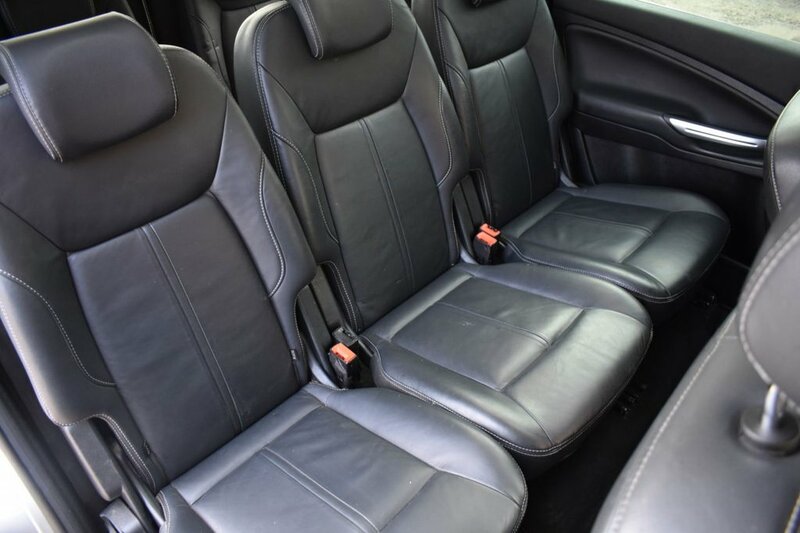 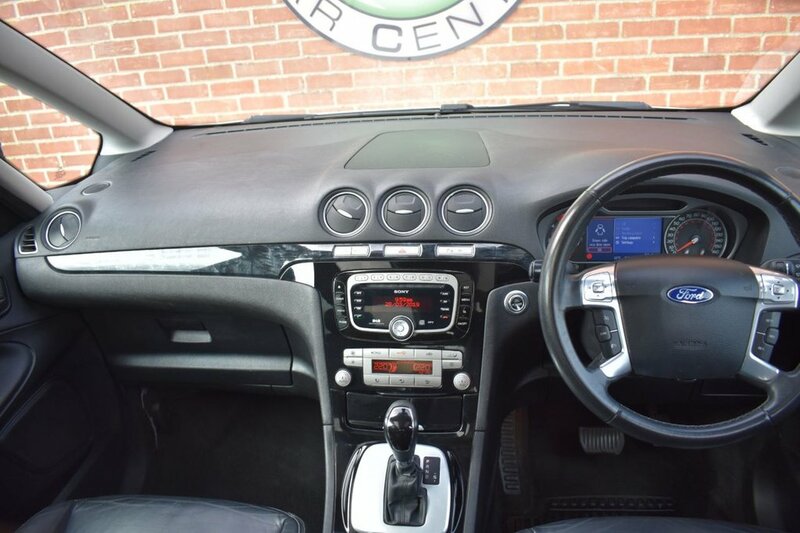 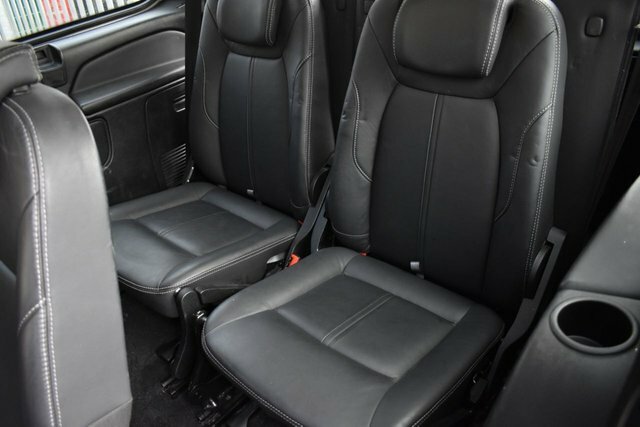 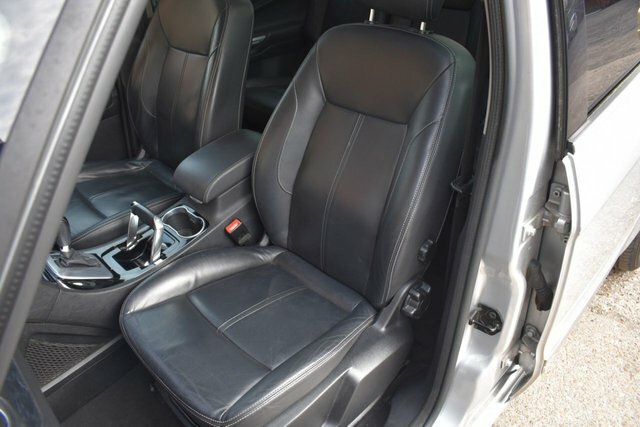 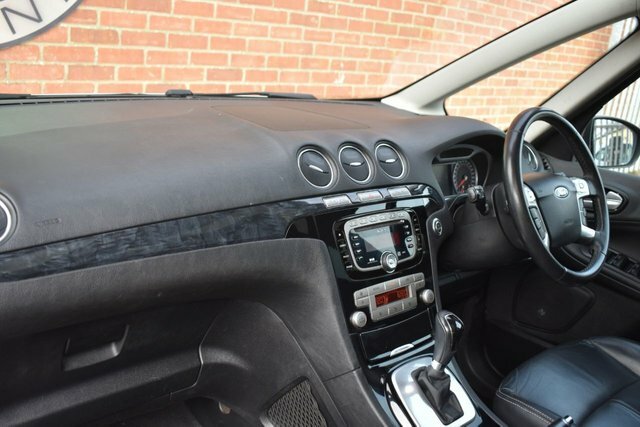 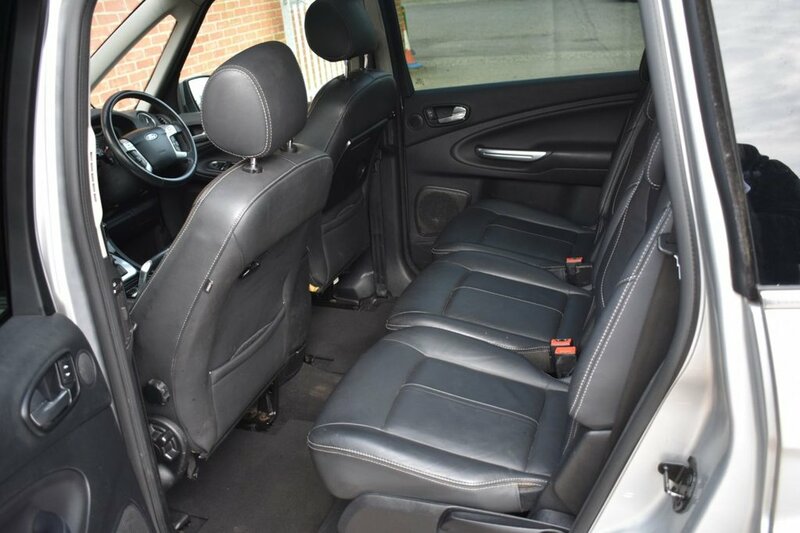 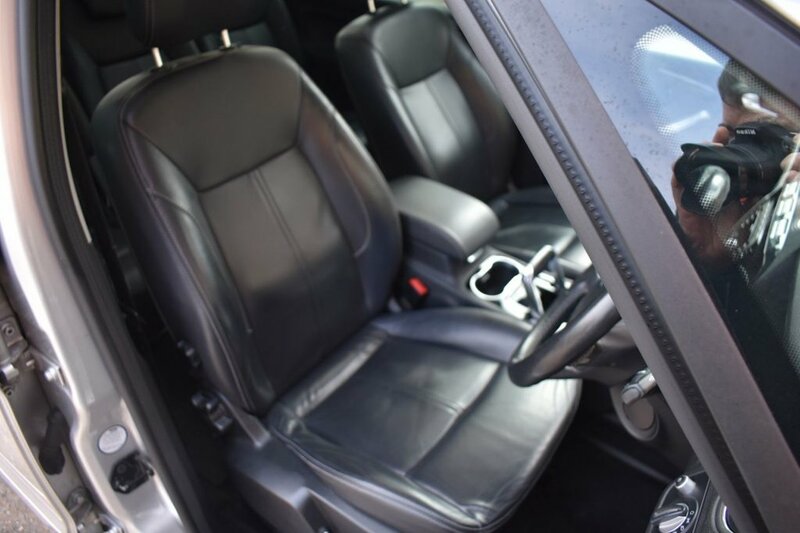 The car also benefits from a Full Black Leather interior with heated front seat. 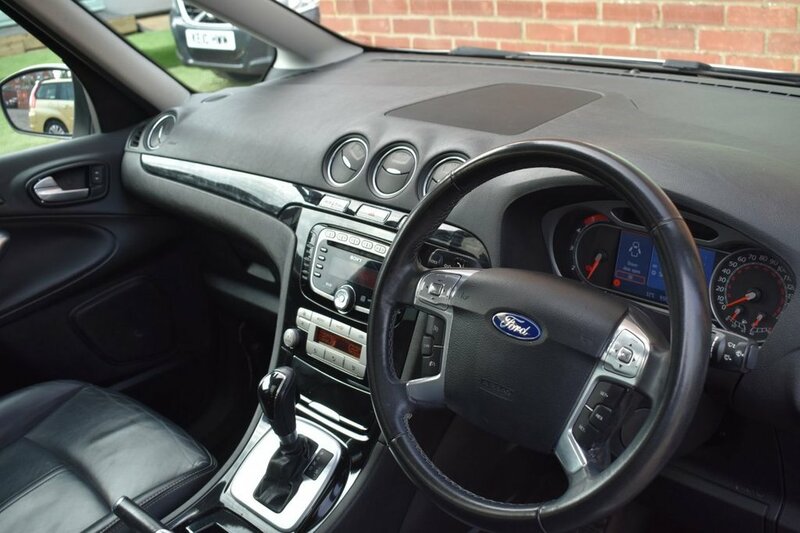 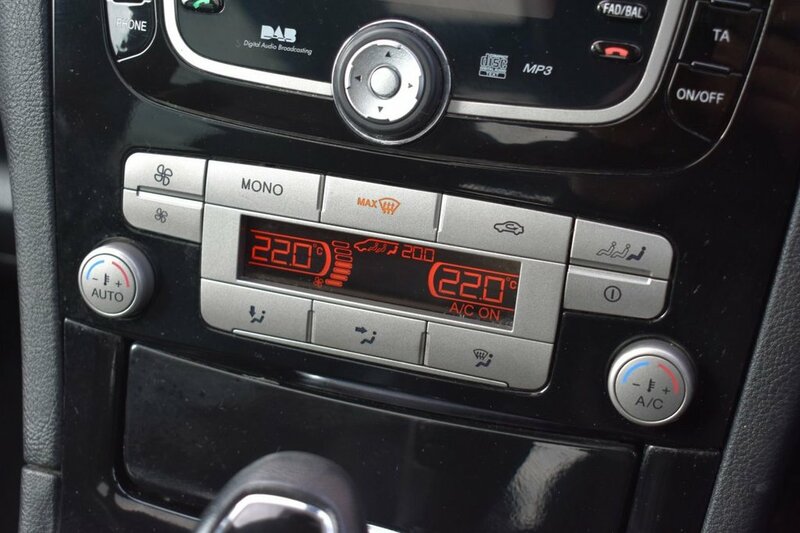 The list of spec on this car is truly impressive with extras such as BlueTooth, Climate Control, Panoramic Roofs, Parking Sensors, Heated Windscreen the list goes on and on. 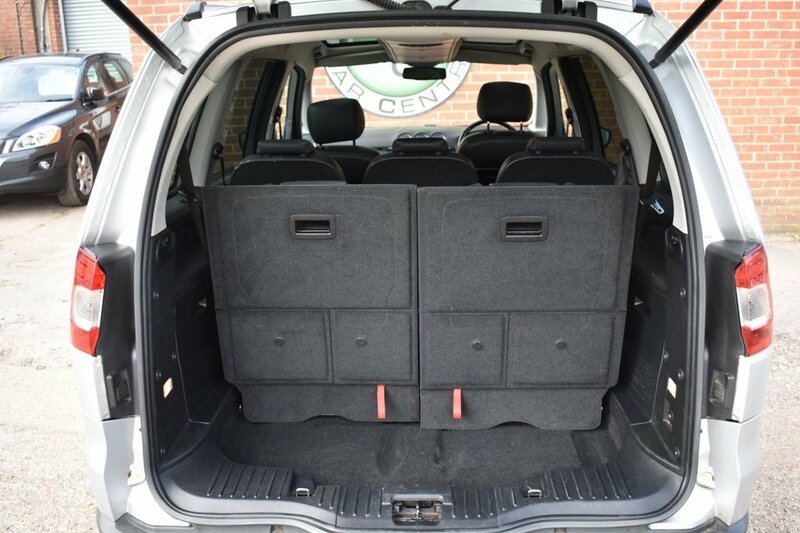 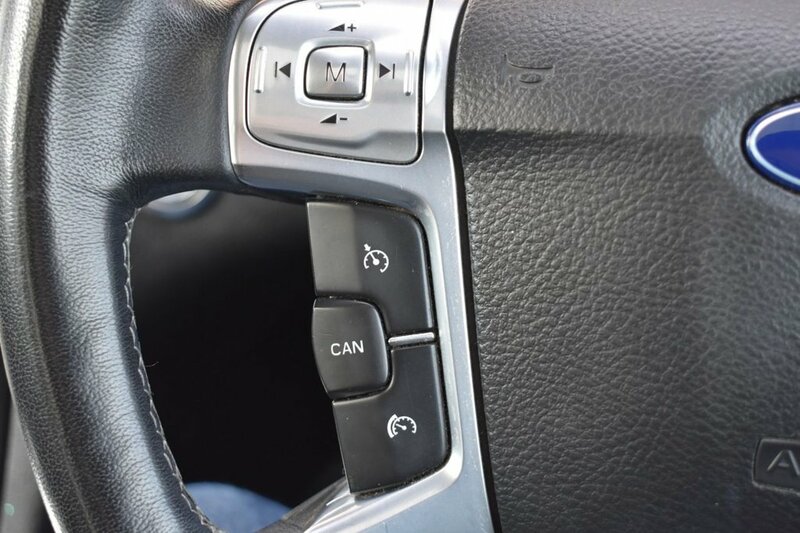 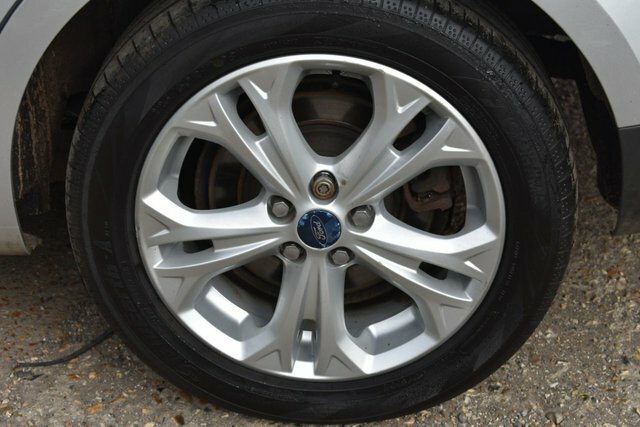 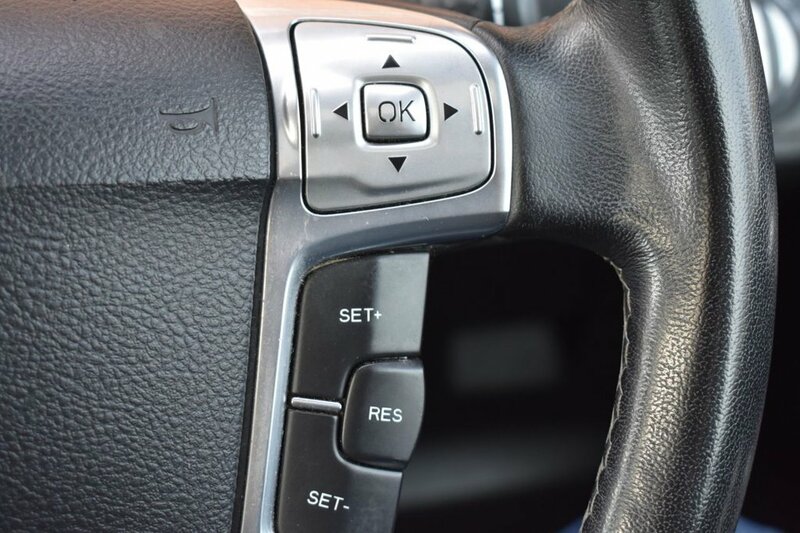 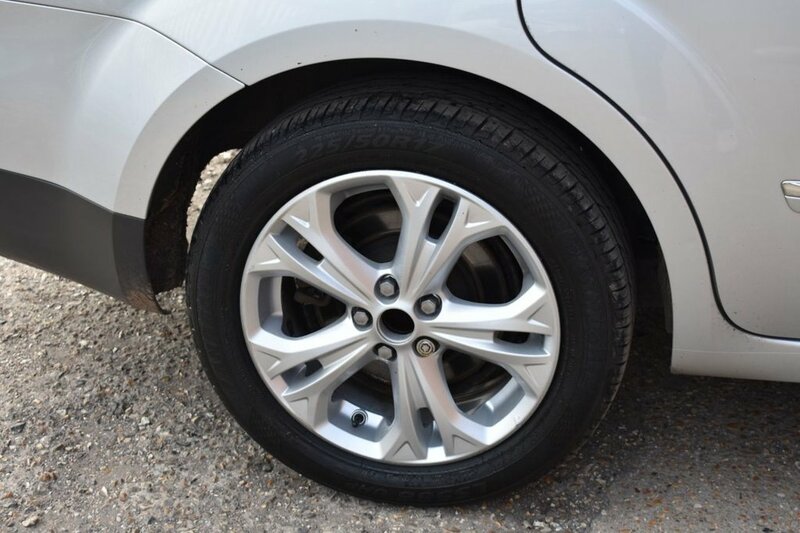 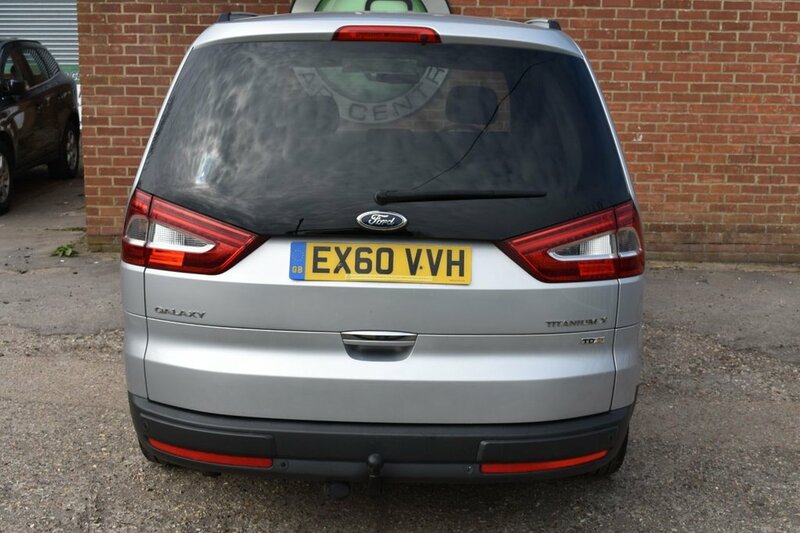 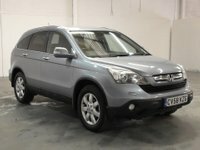 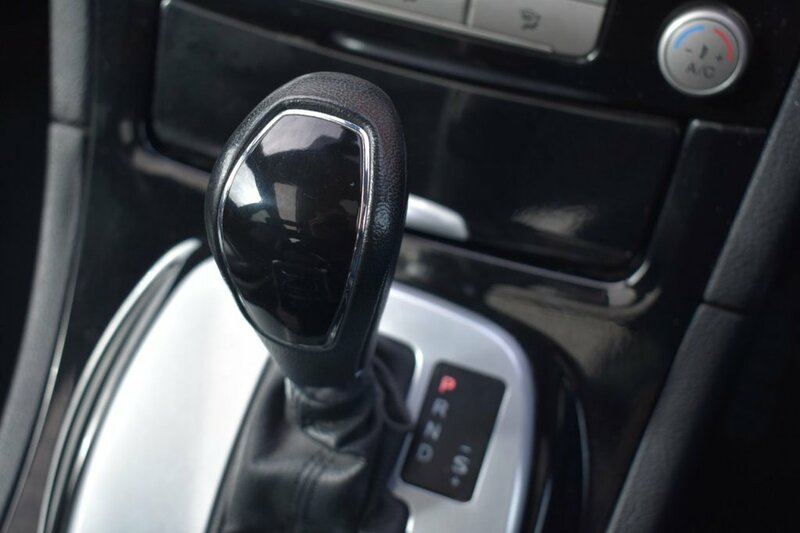 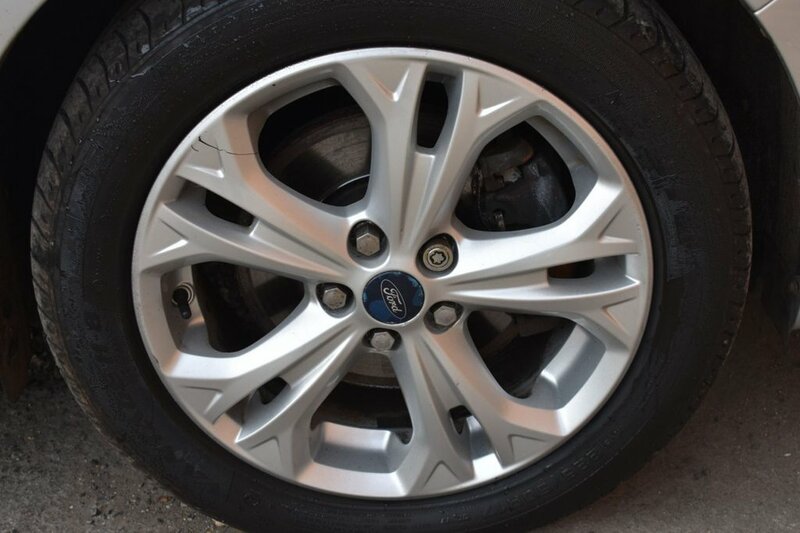 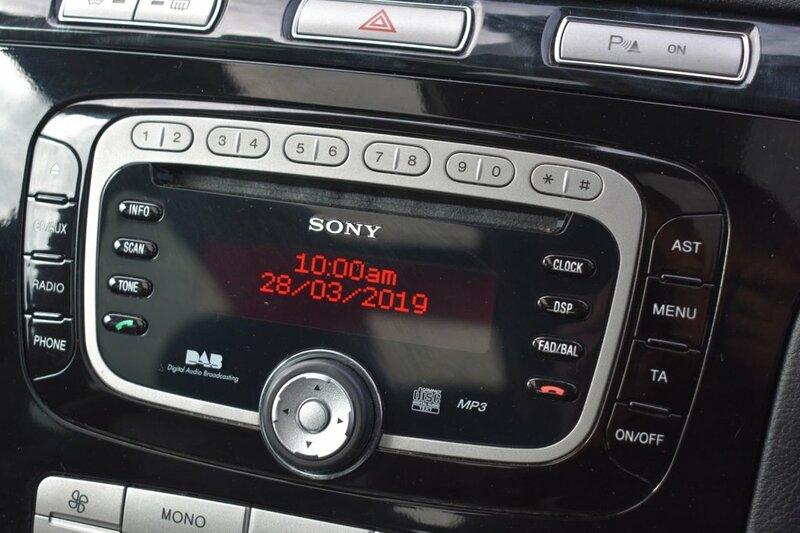 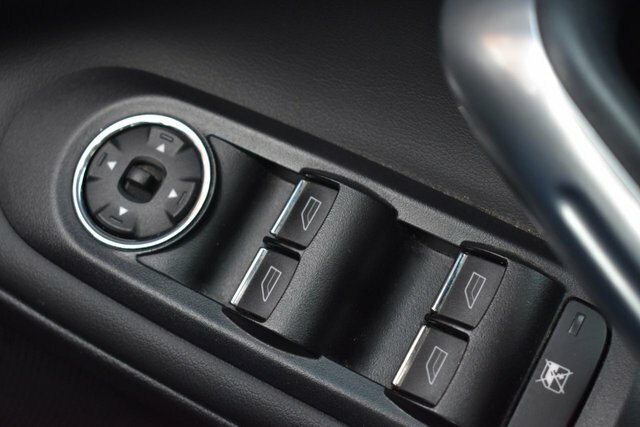 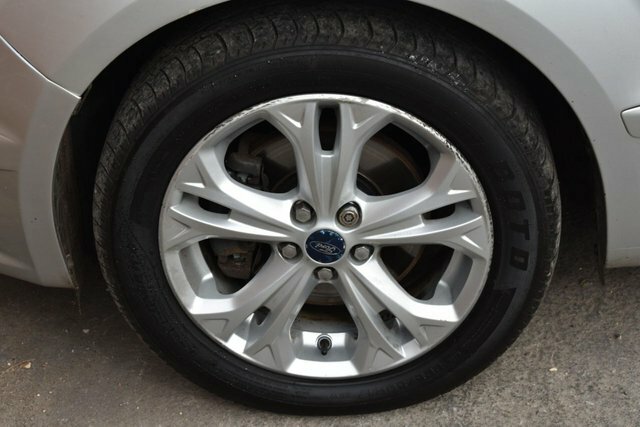 This car also benefits from 1 former keeper and has a documented service history, the car does however require a service to bring this up to date which will be carried out at no extra cost to its new owner.